FREE SHIPPING ON THIS ITEM!! 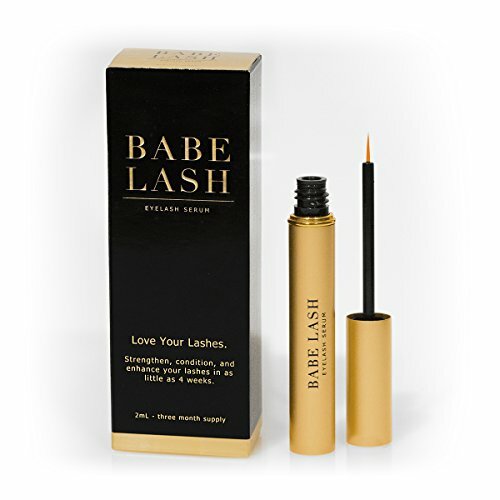 Enhance your eyelashes from the inside out with Babe Eyelash Serum. With naturally longer and fuller lashes, there’s no need to apply layers of heavy cosmetics. This exclusive formula is designed to create beautiful, effortless lashes in as little as four weeks.